Welcome to our CAR TYRES page. With so many car tyres to choose from, we understand it can sometimes be a difficult decision to make the right tyre choice for your personal driving usage. 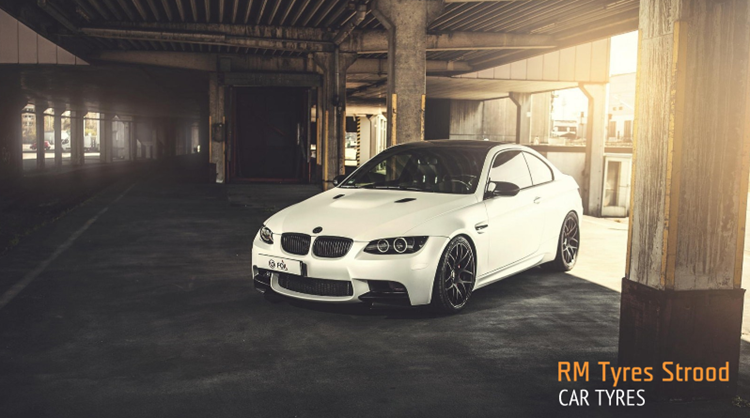 With this in mind, we have gathered together a HUGE CHOICE OF CAR TYRES in our online tyre store, ranging from premium tyres right through to cheap tyres. We always do our best to offer car tyres that suit all pockets and budgets, and you will find in our online tyre store plenty of tyre choices and fitments for all vehicle manufacturers at competitive prices. We don’t want you to feel daunted by the choice, so you will find handy filters on the left hand side of the search results page for you to limit what you wish to spend, and also by TYRE BRAND AND SPECIALIST FITMENT if you are after something a little more specific. All our car stock is automatically updated and fitting dates can be selected at a desired date and time to suit you. If you are looking for cheap car tyres in Kent, or more locally Strood, please give us a try. You will not be left disappointed by our car tyre prices, and EXCELLENT SERVICE. You will be able to browse and select from the following fantastic car tyre brands, including tyre labelling results and detailed information about each product in our online store. We also stock specfic fitments for BMW, Mercedes, Audi, Volkswagen, Ferrari, Porsche, Maserati, Aston Martin, Bentley, Jaguar and much more. If you would like to talk to us about your car tyre requirements or cannot find what you are looking for in our online store, please feel free to get in touch with us through our contact routes or by phone on 01634 716336.